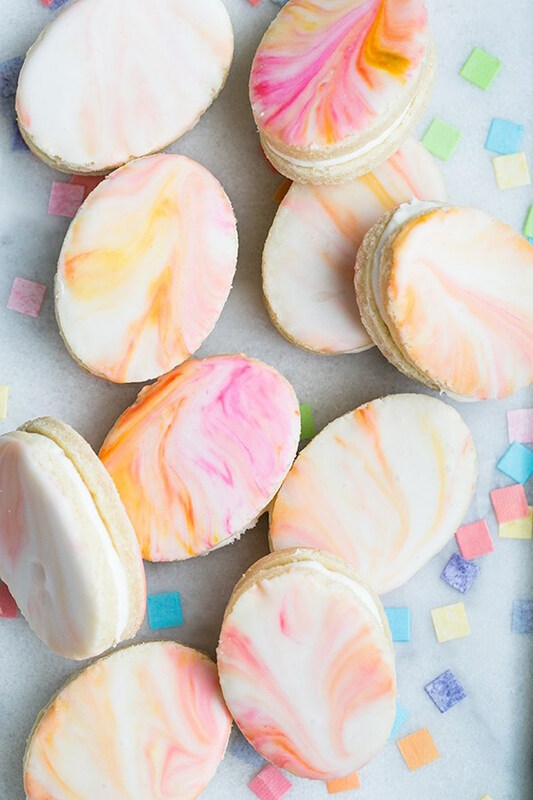 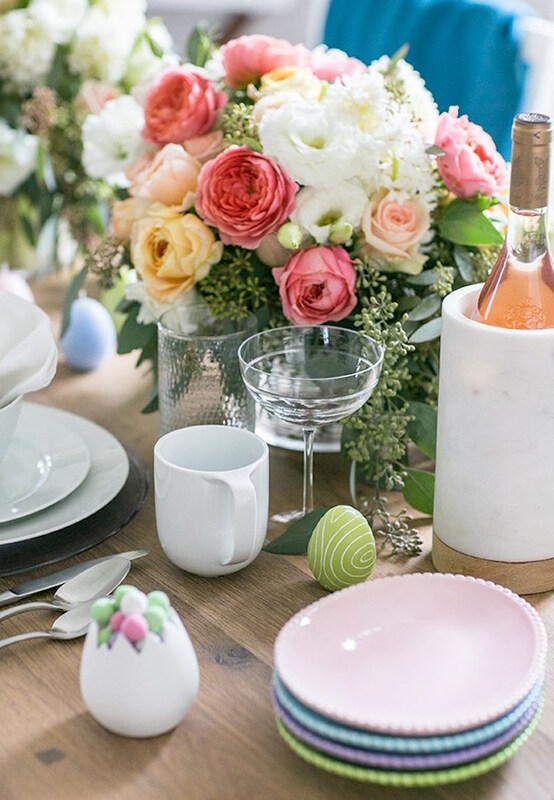 Just another hop and a step and Easter will be here before we know it; so, why not prepare for it, with this beautiful Easter Brunch Party by Eden Passante of Sugar & Charm, out of Los Angeles, CA! 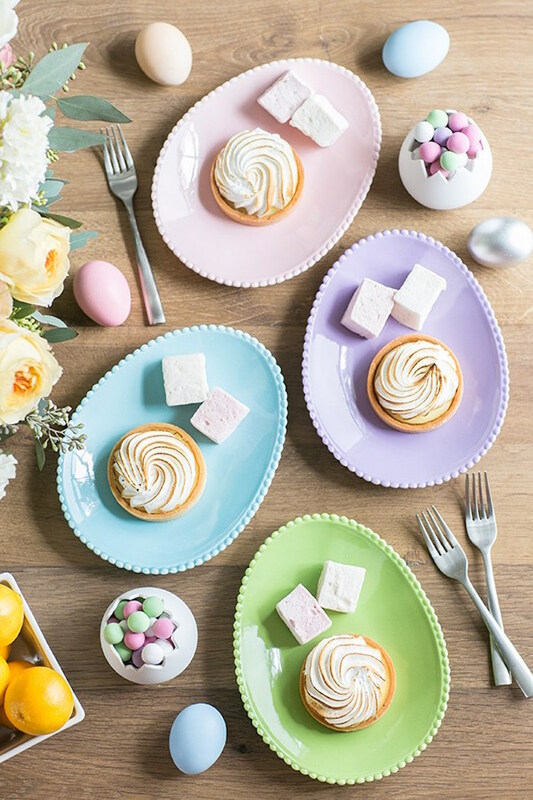 Whether it’s the darling desserts that call to you, or the fabulous decor and dinnerware; one thing to be true, is that this brunch has endless ideas for you! 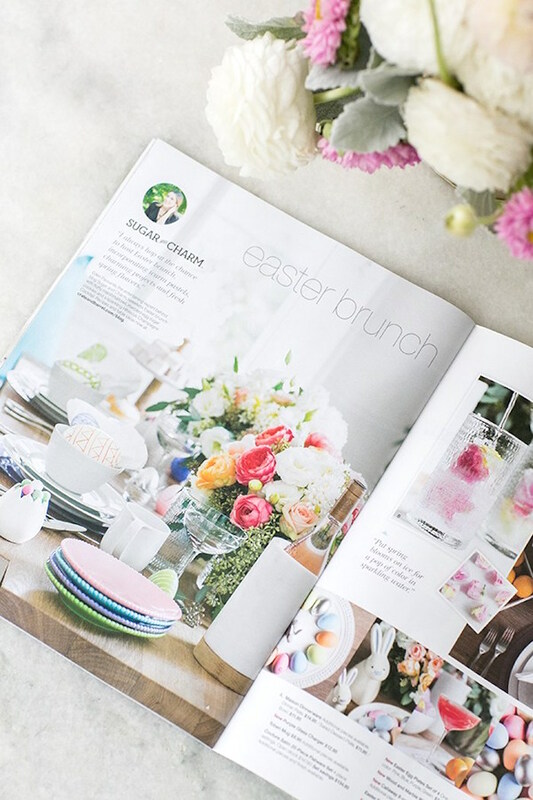 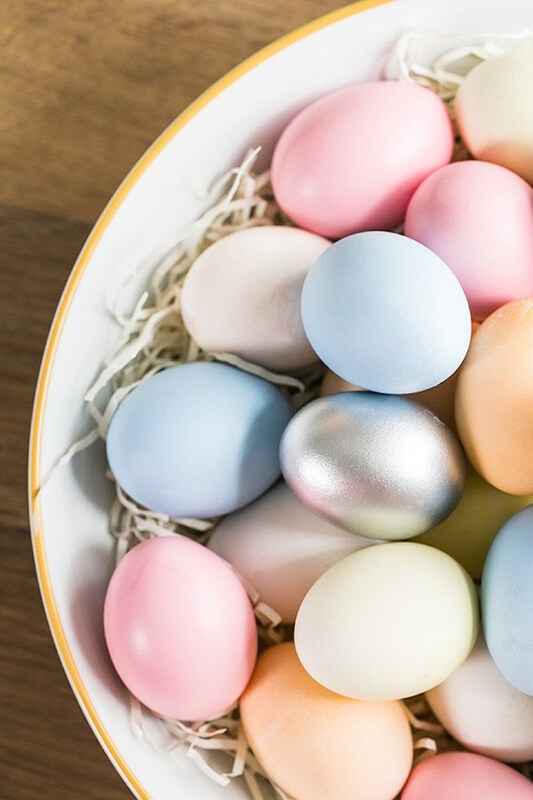 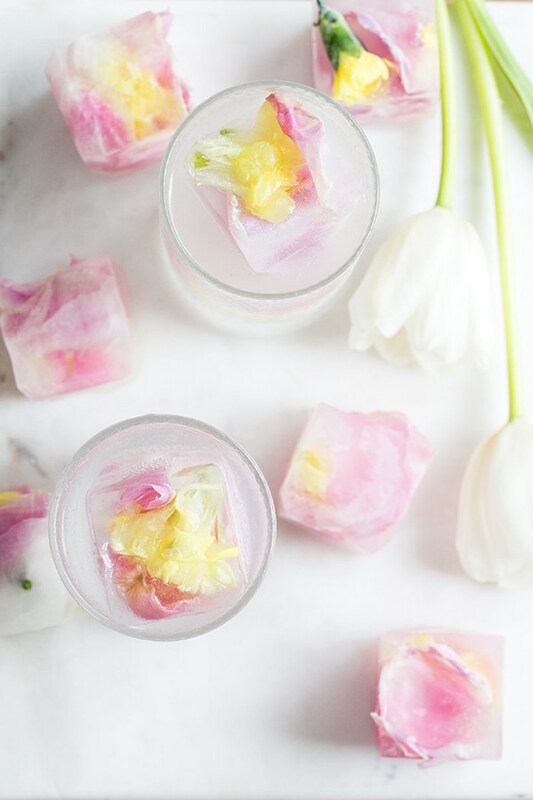 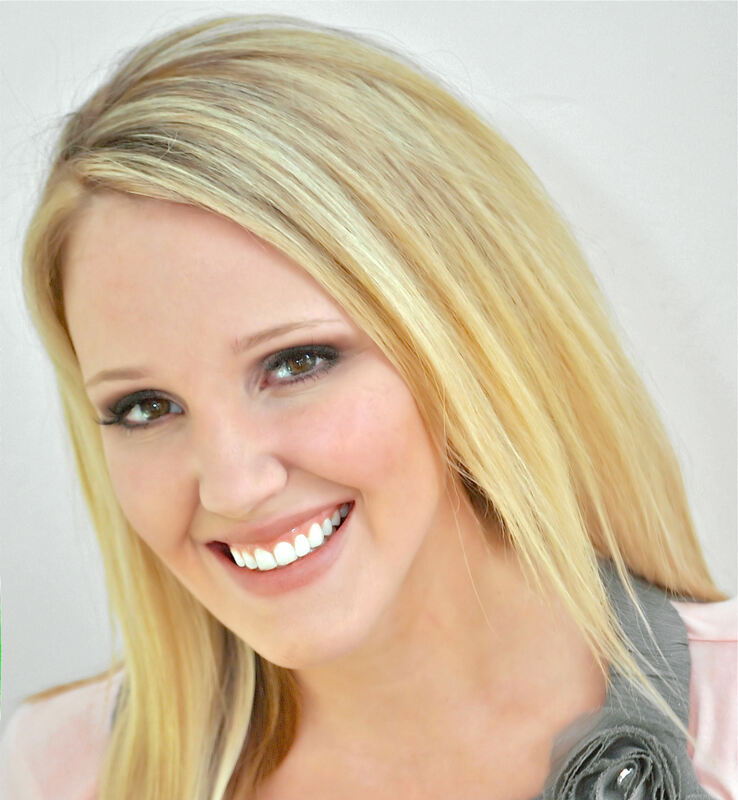 Eden shared the following about the party- “I always hop at the chance to host an Easter and spring brunch, incorporating warm pastels, charming projects and fresh spring flowers. 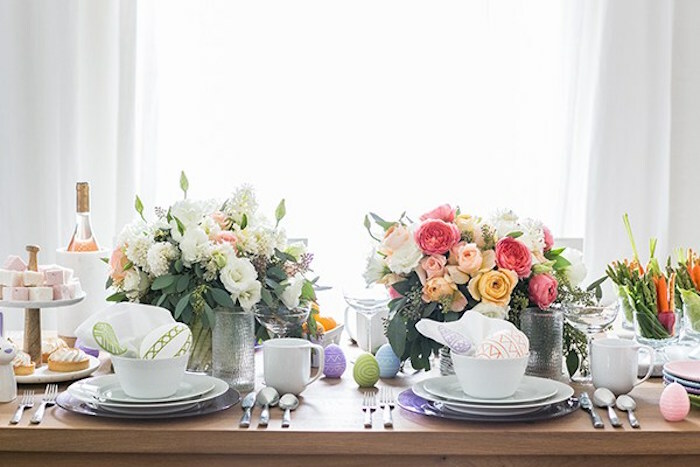 For our Easter table decorations, we used Crate and Barrels Easter entertaining items to create a table setting filled with fun details and charm. 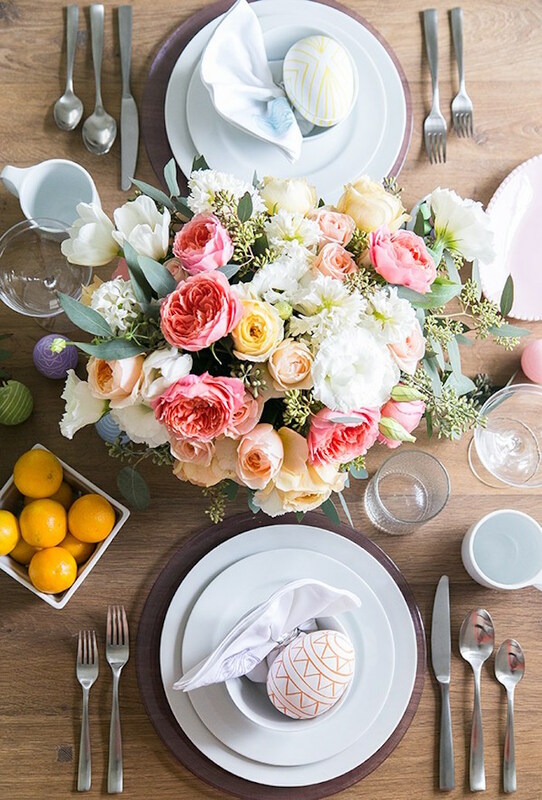 I also added a lot of marble items to give the table some modern touches. 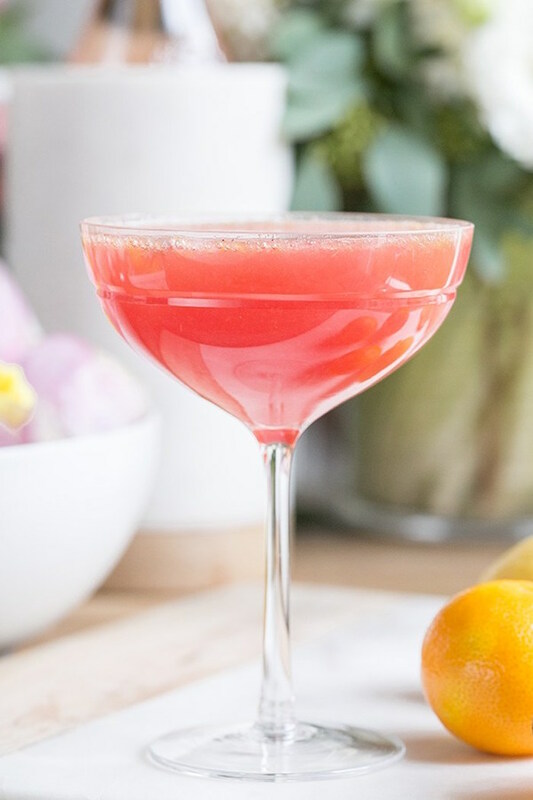 Don’t miss this Princess Brunch 5th Birthday Party and this Brunch in a Box!